The best way to sum up the 2019 BMW M5 Competition is simply this: it’s more M5. Oh, and it costs more, but you knew already knew that, right? 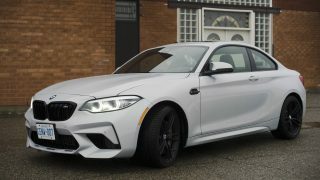 Competition models have been infiltrating BMW’s M lineup over the past few years to meet increasing demand (according to BMW) for high-performance variants that offer more power than their vanilla M variants, along with extra kit, unique styling details and low production volumes. 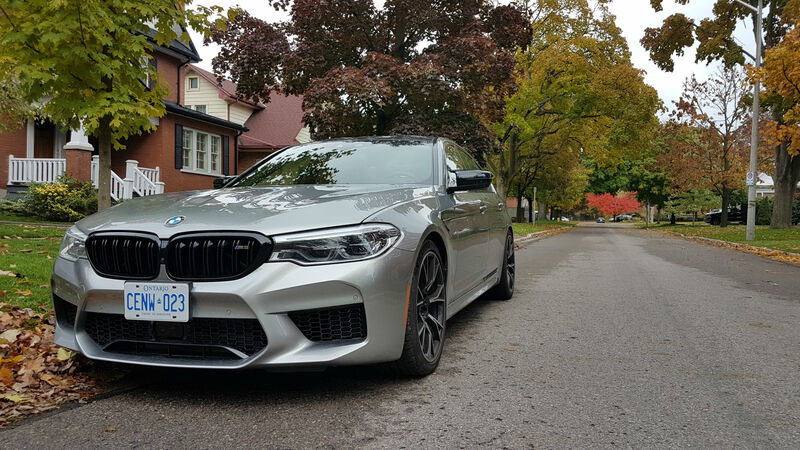 Currently, Competition packages are available for the M2, M3, M4 (coupe and convertible), and M5. The headline here is more power. 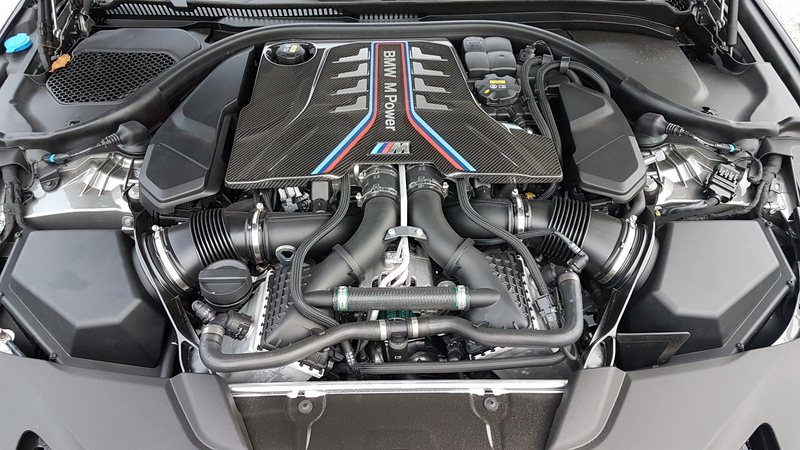 BMW is squeezing an extra 17 horsepower out of the 4.4-litre twin-turbo V8 that pushes its total output from 600 in the M5 to 617 in the M5 Competition. 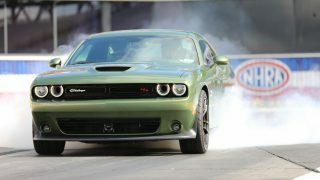 Torque output is unchanged at 553 lb-ft., but the peak RPM range has been increased by 160 to 5,860. 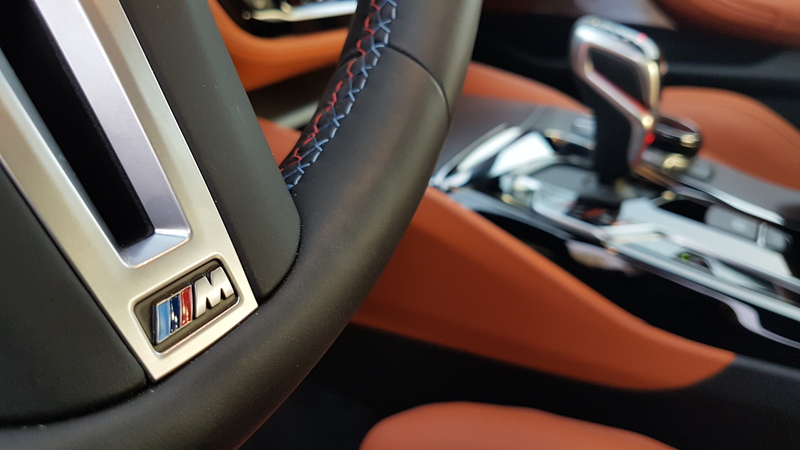 Like the regular M5, the M5 Competition offers the same 8-speed automatic transmission with standard xDrive AWD. A manual mode with paddle shifters is standard issue, as is the ability to shut off the Dynamic Stability Control (DSC) via red M1 and M2 tabs mounted to the steering wheel. 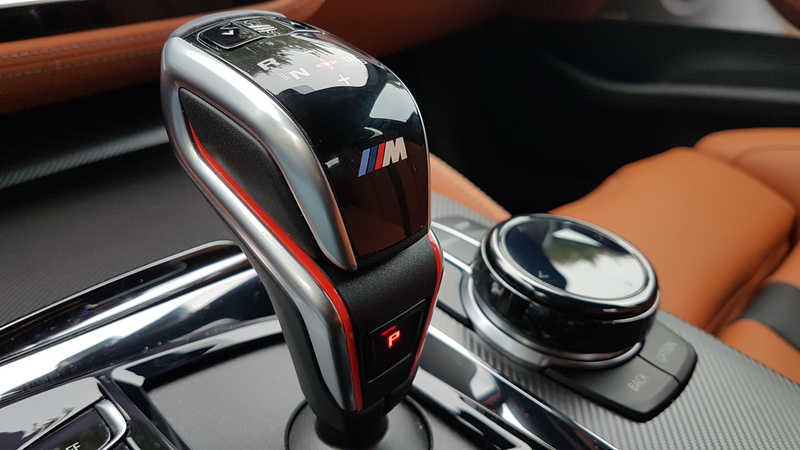 These are programmable and allow the driver to turn the M5 Competition into a true fire-breathing RWD track beast at the flick of a finger. 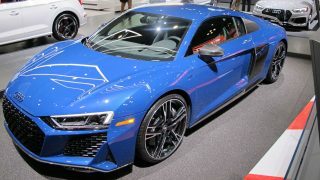 Or a more aggressive AWD machine via 4WD Sport which dials DSC intervention back somewhat. 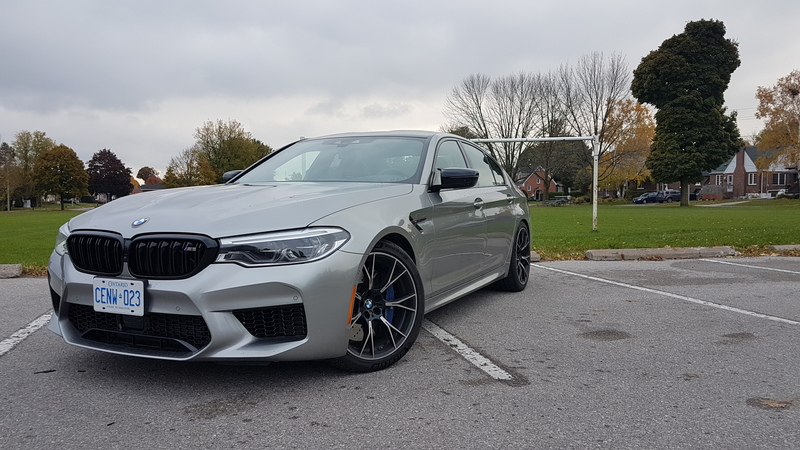 Regular 4WD is the default setting with the DSC engaged, but given the xDrive’s rear-wheel bias, the M5 Competition is a very aggressive car regardless of setting. 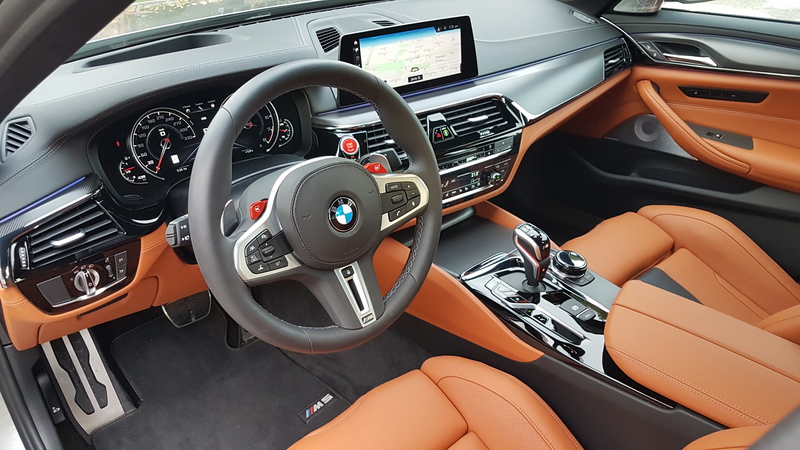 It’s also with noting that in 2WD (RWD) mode, the Active M Differential splits and varies torque between the two rear wheels. Unique chassis and exhaust turning is also part of the M5 Competition package. In addition to the slew of performance kit that each M car receives, such as adjustable suspension damping and a louder (sportier?) 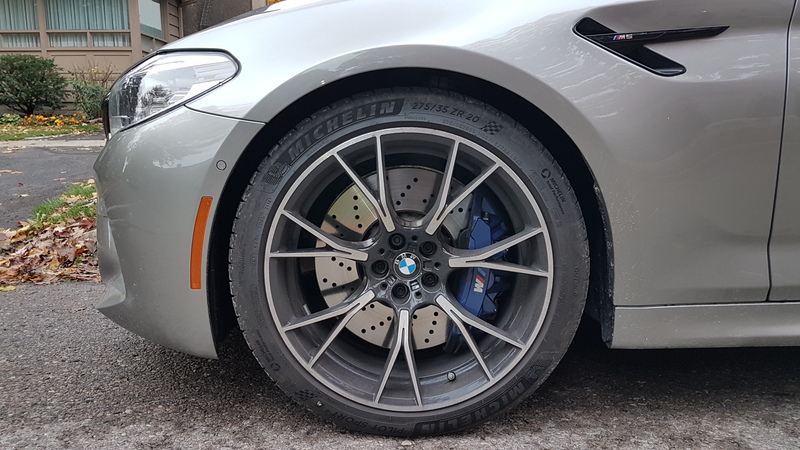 exhaust system, the M5 Competition also gets a 7 mm lower ride height, increased negative camber at the front axle and ball joints attached to the toe links (as opposed to rubber mounts) for more precision at the rear axle. Stopping power is provided by standard low-weight M compound brakes, but carbon ceramic grabbers are available as an option. 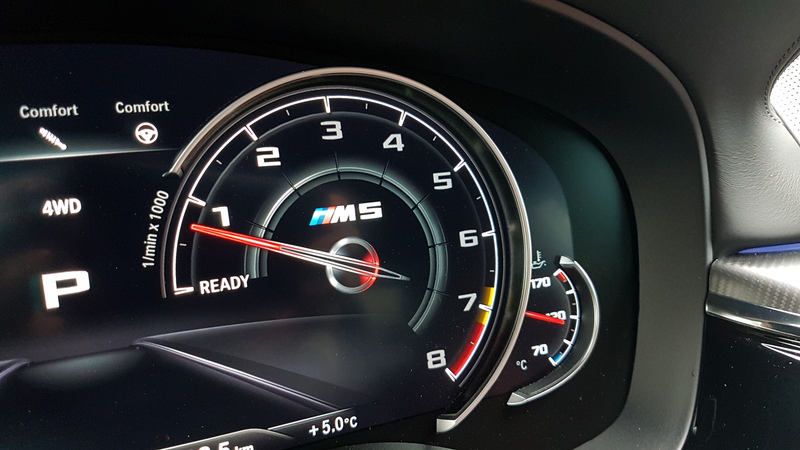 Spring rates for the anti-roll bar in the rear are also firmer and the springs at all four corners are 10 percent stiffer than those on the regular M5. 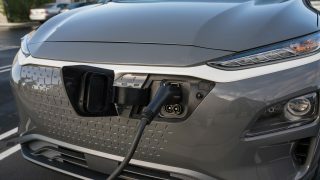 The car also receives model-specific engine mounts that contribute to a stiffer structure for improved handling and performance. 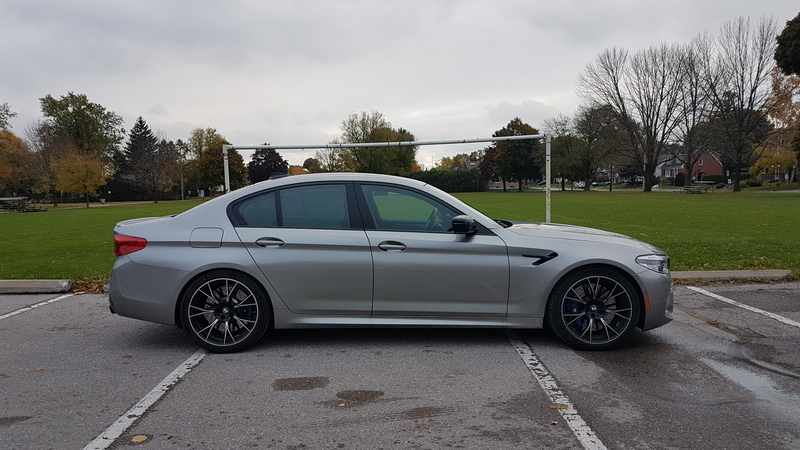 Finally, the M5 Competition pumps up the volume with an M Sport exhaust that features a flap-controlled, twin-pipe layout with quad outlets. 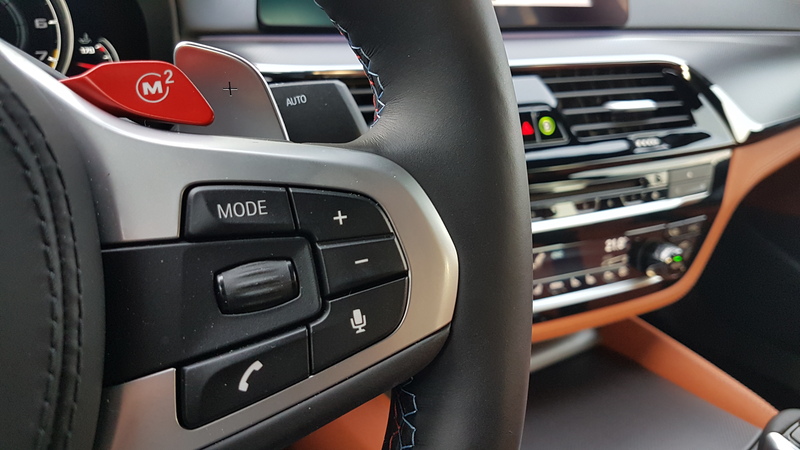 The depth of the rumble can be dialed to driver preference via the drive mode select or the M Sound Control button. 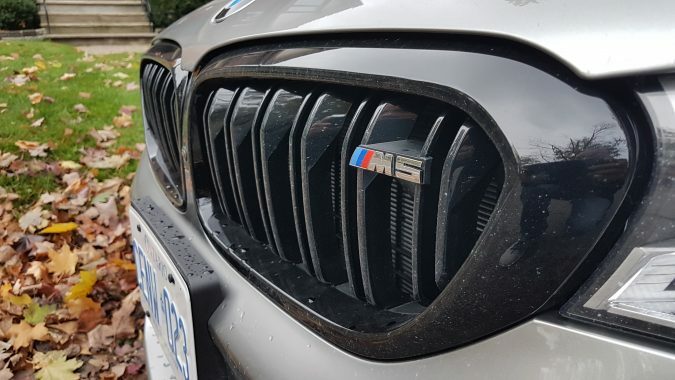 It’s worth noting, however, that, as is the case with many other performance cars, exhaust sound is piped in through the M5 Competition’s stereo speakers, a practice that is as artificial as it is unnecessary. 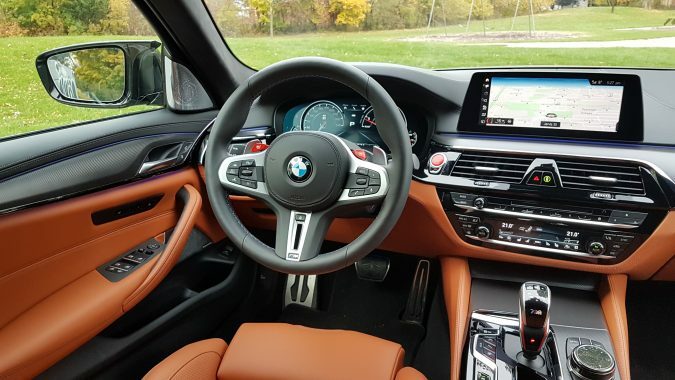 It doesn’t sound bad, but it underlines the reality that the driving experience in a lot of these high-tech performance cars can feel a bit uninvolving at times. Just another reminder of the supremacy of electronics over systems that were once entirely mechanical. Moving on, the M5 Competition also receives a slew of cosmetic enhancements to differentiate it from the regular M5, although these changes are subtle. 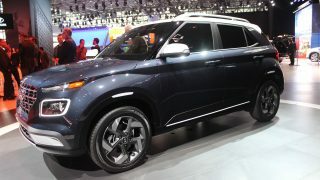 Among these are unique 20-inch alloy wheels, high-gloss black door finishers, mirror bases, mirror triangles, and mirror caps. The kidney grille gets the blacked-out treatment, along with the door window surrounds, rear deck lid spoiler and M5 badging. 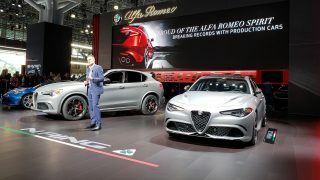 Competition has been discreetly added to the rear trunk badge and instrument cluster start-up graphics, along with M badging and striping to seat belts, head rests and floor mats. Let’s end the suspense – the M5 Competition is a delight to drive. 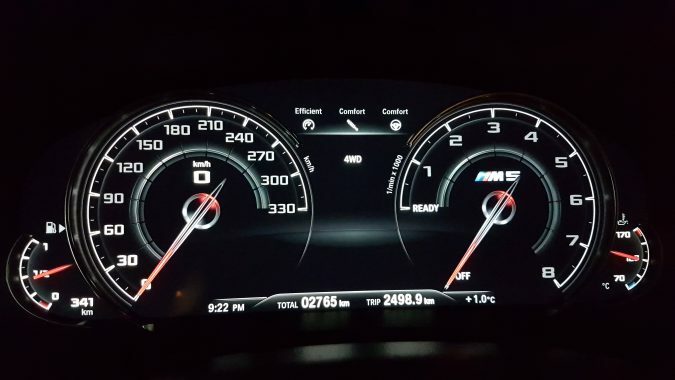 It’s incredibly fast – 0-100 km/h comes up in 3.3 seconds and it can rocket to 200 km/h from rest in just 10.8 seconds – and offers a high degree of customization via its various drive modes and AWD / RWD settings that can scale the car all the way from capable daily driver to weekend track warrior. 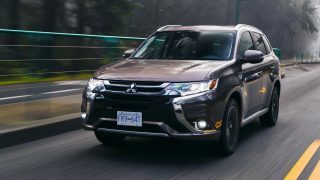 Because I drove it in cooler fall weather and didn’t have access to a closed course, I kept my Donington Grey Metallic tester’s drive mode selector toggled to sport+ 4WD for most of the week I spent driving it. 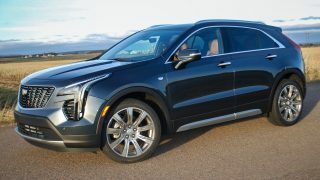 In this mode, I was able to experience the rocket-like spool-up of the twin-turbo V8 while also not having to worry about things getting too wild and woolly. I did, however, spend time in 2WD mode which made for a bit of a slipperier experience although I didn’t push it much on public roads. My tester was still shod in sticky Michelin Pilot Sport 4S summer rubber so the ride in sport+ was stiff, but not backbreakingly so. 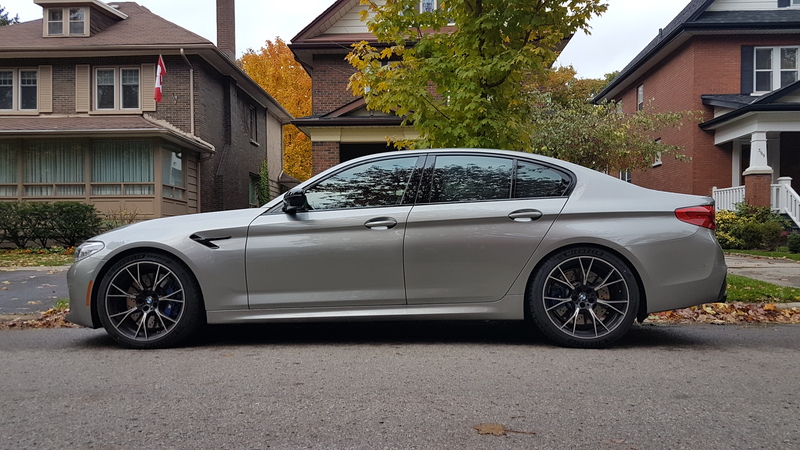 For a relatively heavy car, I found the M5 Competition to be pretty light and responsive on its feet. Turn in felt crisp, and the car’s bulk didn’t make its handling feel ungainly. The steering provided decent feedback in normal driving conditions although, as mentioned, I can’t speak for its feel on track. 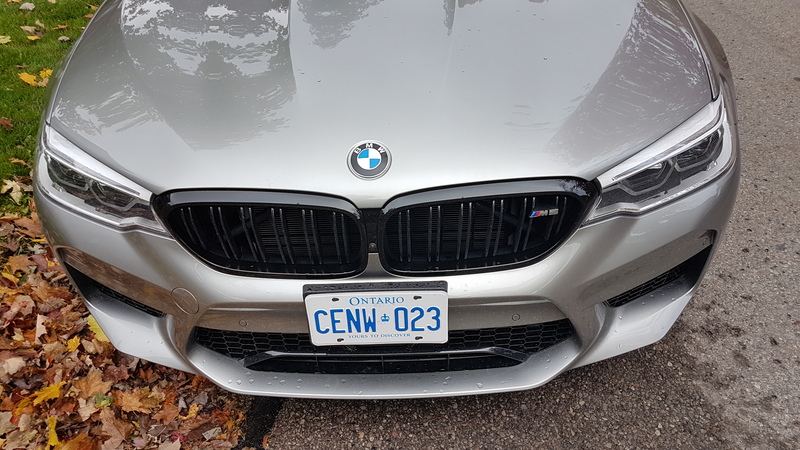 BMW Canada loaded my tester out with north of $19,000 worth of optional kit so the cabin is quite plush and filled with every amenity one could ask for, along with a few that feel superfluous. 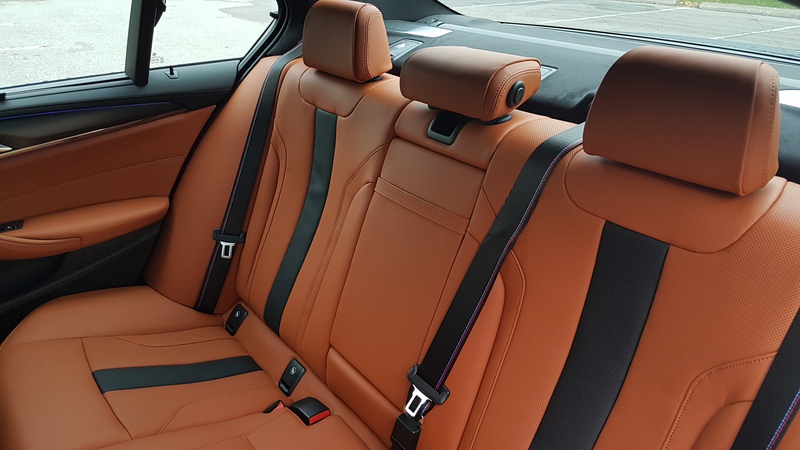 The light brown Merino leather feels good and looks great with a grey exterior finish, the seats offer great articulation and comfort, and the iDrive system is smooth and intuitive to use. 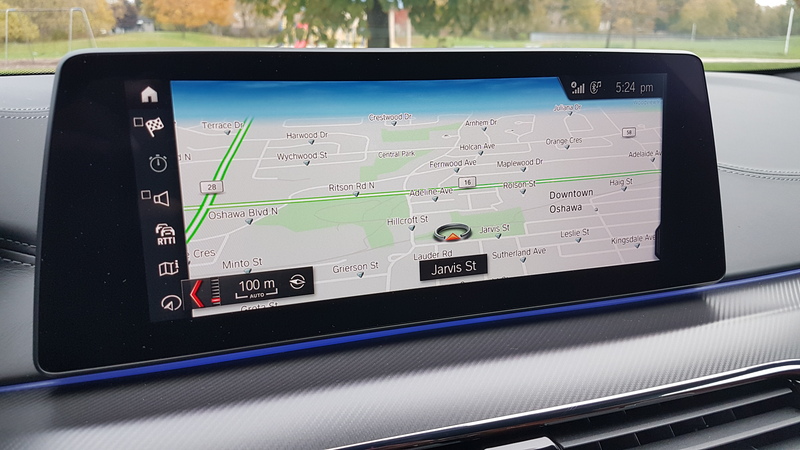 The digital displays used for multimedia screen and the instrument cluster are also worth mentioning for their liquid smooth animations, transitions, and pin-sharp HD graphics. 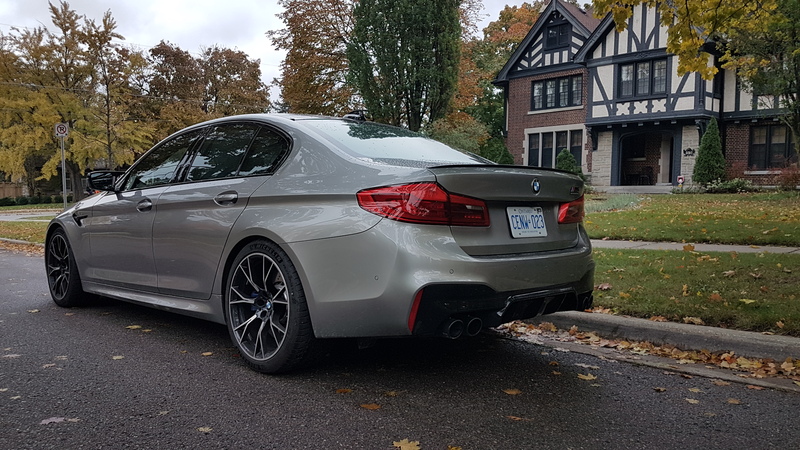 Given its utility as a sedan with a useable back seat and trunk, along with AWD, the M5 Competition also pulls its weight as a very capable all-season sedan… that also happens to have a top speed north of 300 km/h. 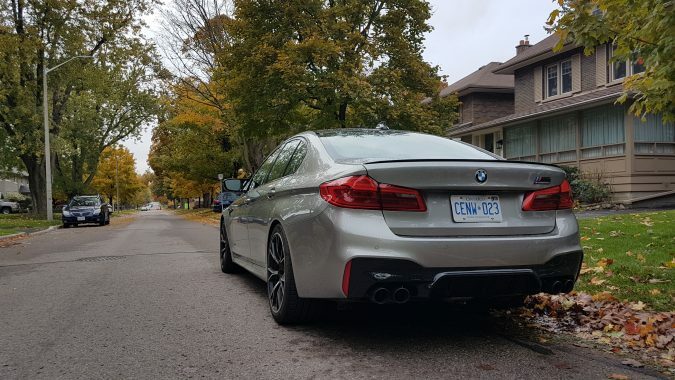 So does it make sense to opt for an M5 that costs almost $8,000 more (base MSRP) than the base car but has a 0-100 km/h time that is only a tenth of a second faster? 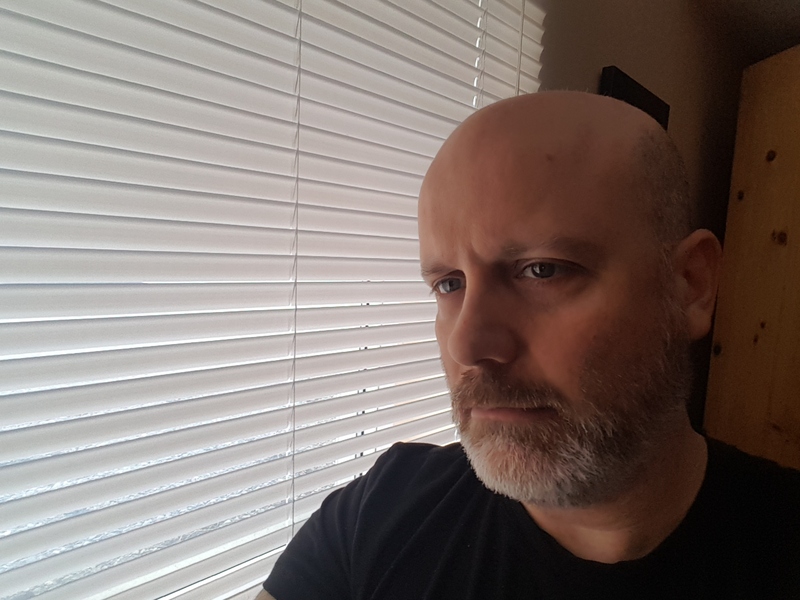 It wouldn’t for me if I was in the market, but I concede that the appeal of special editions goes far beyond measurables. 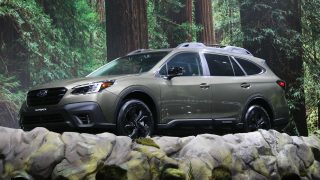 For owners of these cars, it’s about the status these models offer and knowing that you could be the only one in your town or city that owns one. 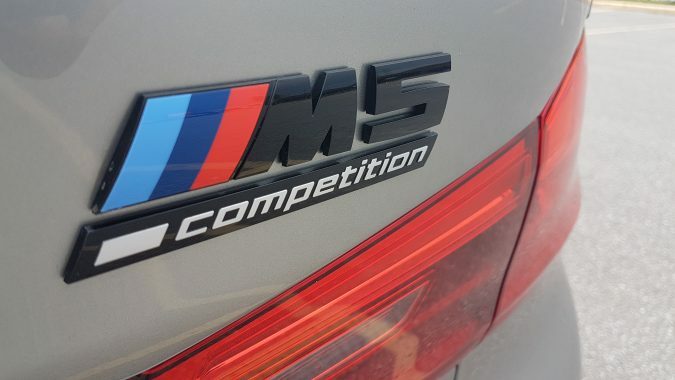 That’s the real appeal of cars like the M5 Competition – bragging rights. For the rest of us, the regular M5 awaits. And as plan Bs go, you could do a lot worse.